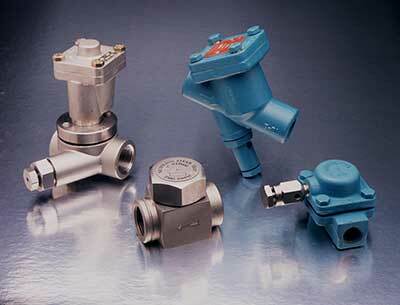 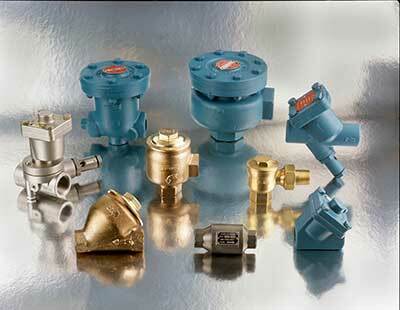 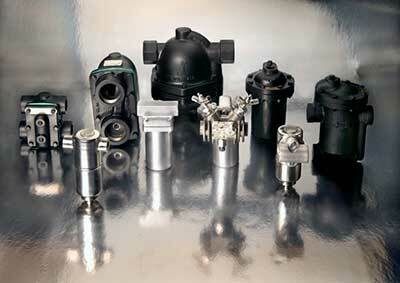 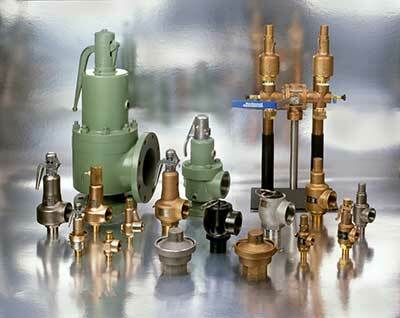 Our Steam Specialty line of products includes: Steam Temperature and Pressure Regulators, Back Pressure Regulators, Steam/Condensate Separators, Pneumatic/Electric Actuated Control Valves, Mixing/Diverting Valves, Desuperheaters, Steam Traps, Steam Pressure Relief Valves, Drip Pan Elbows, SRV Vent Connectors, Uniflex Couplings, Strainers, Vertical Flooded Heat Exchangers and Removable Reusable Insulation & Acoustical Covers. 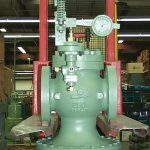 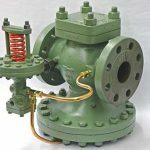 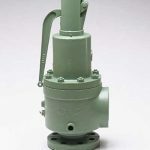 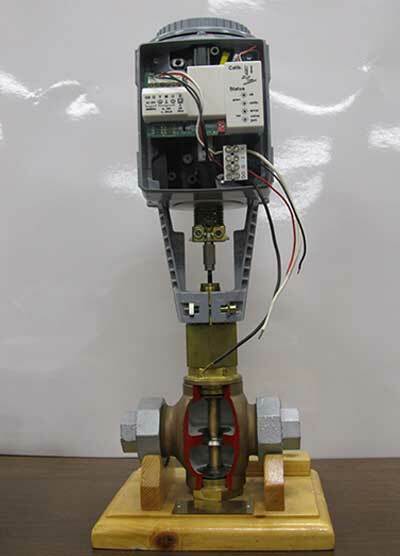 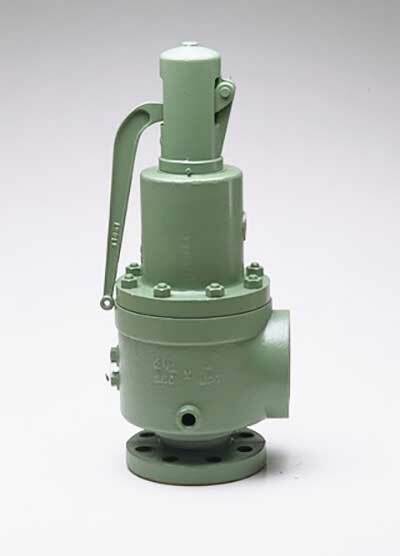 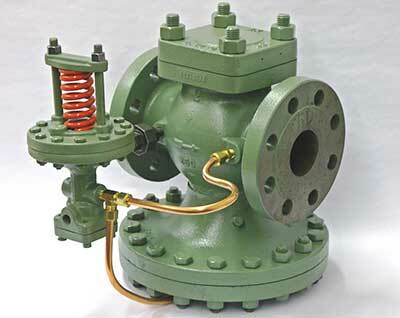 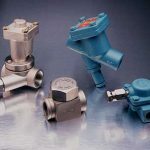 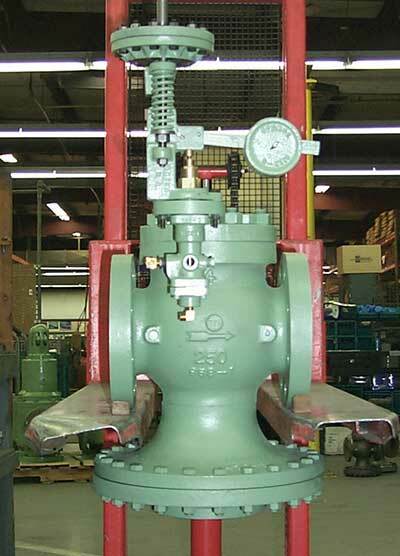 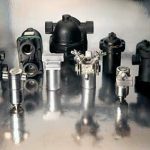 Our Spence Steam Pressure Regulators (the original Pilot-Operated Diaphragm actuated regulator) provide the largest variety in the industry from sizes 3/8″ up to 12″. 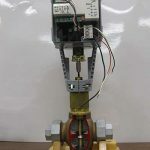 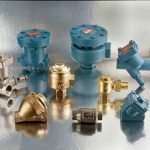 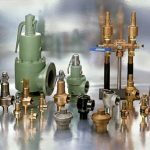 Steam & Fluid Control Devices: Pressure Reducing Valves, Pressure Regulators, Back Pressure Regulators, Differential Regulators, Control Valves, Mixing & Diverting Valves, Commercial & Cryogenic Safety Relief Valves, Desuperheaters, Removable Reusable Insulation/Acoustical Jackets. 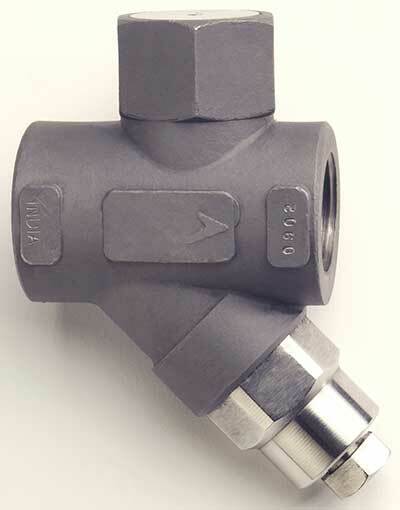 Our Nicholson steam traps are designed for the industrial & HVAC markets, ranging from Stainless Steel Sanitary traps to unique Variable Orifice float and thermostatic traps. 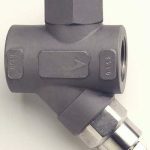 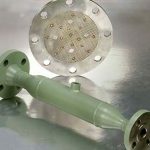 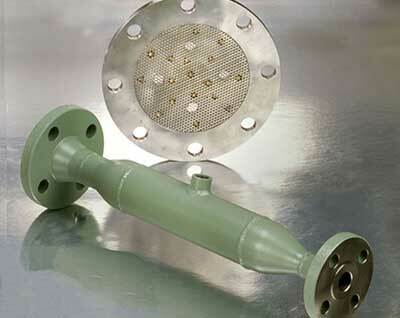 Our steam safety relief valve Vent Connectors are a safe alternative to the Drip Pan Elbows and frequently provide for smaller vertical vent pipe through the roof.